The new and improved Gaerne SG-10 where form, function and fit have always been a tradition. 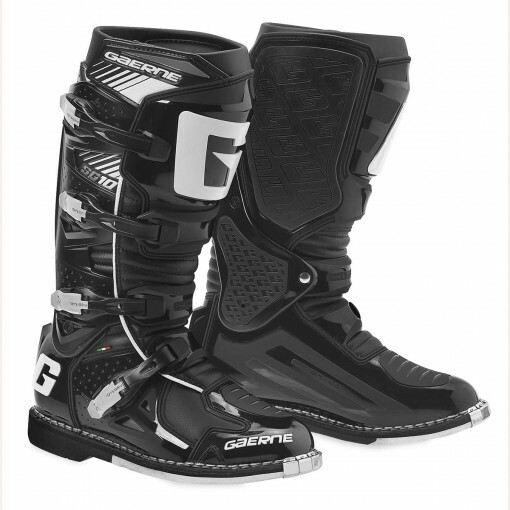 Optimized for 2016 is the unique and anatomic ankle pivoting system and a larger and improved medial grip guard. 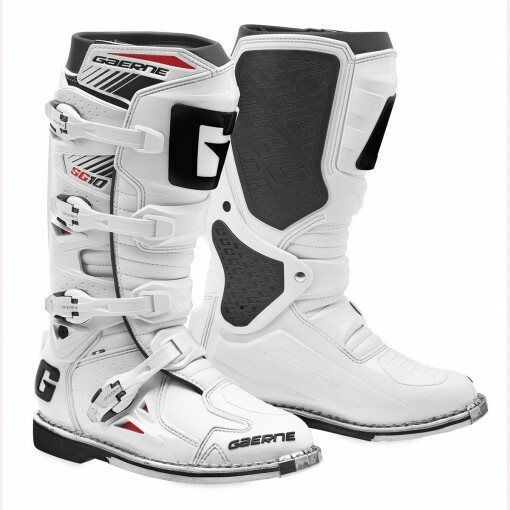 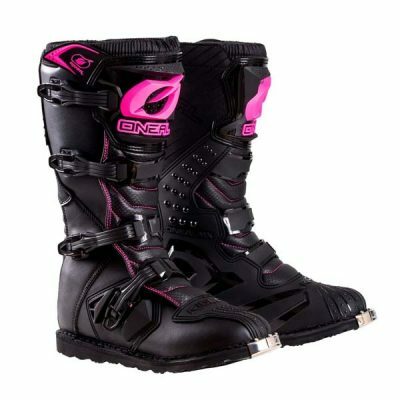 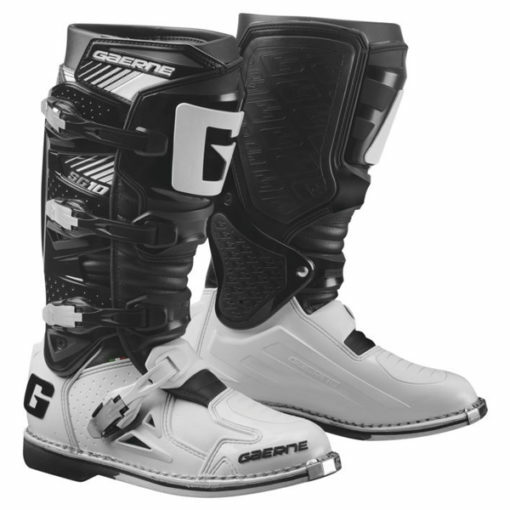 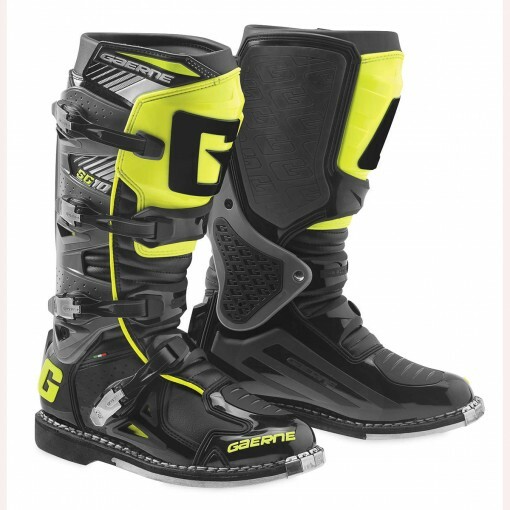 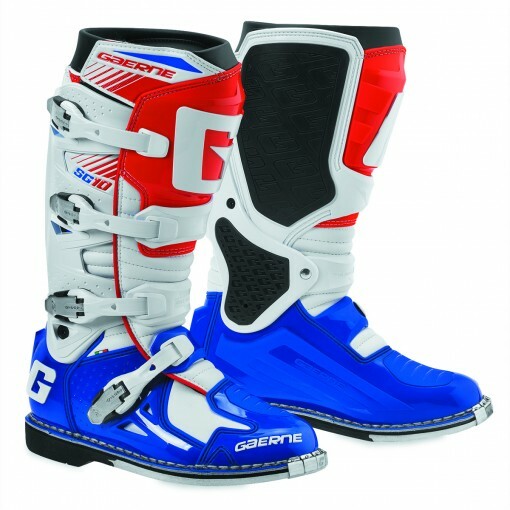 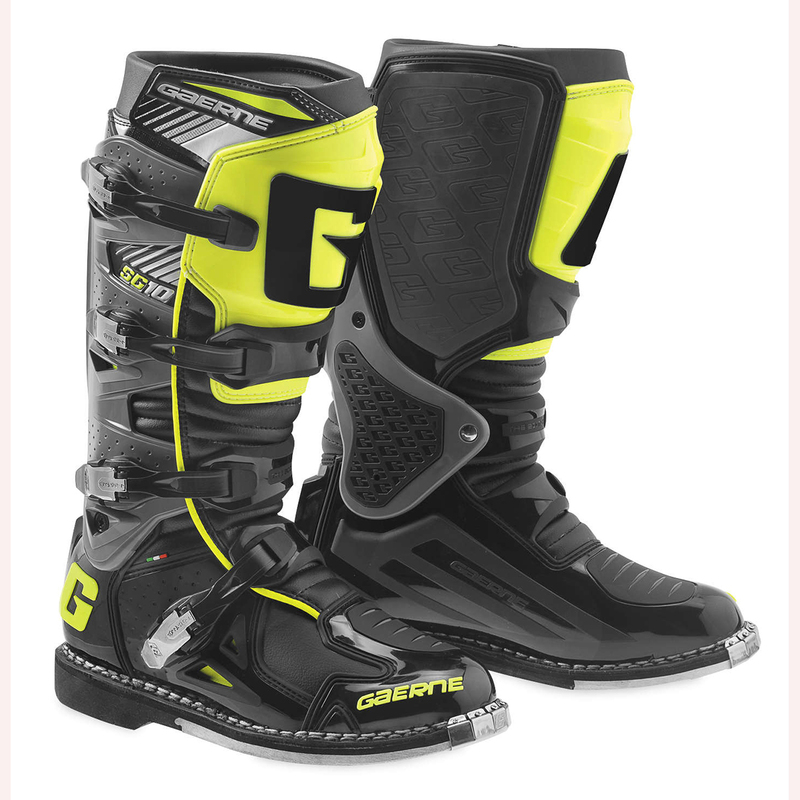 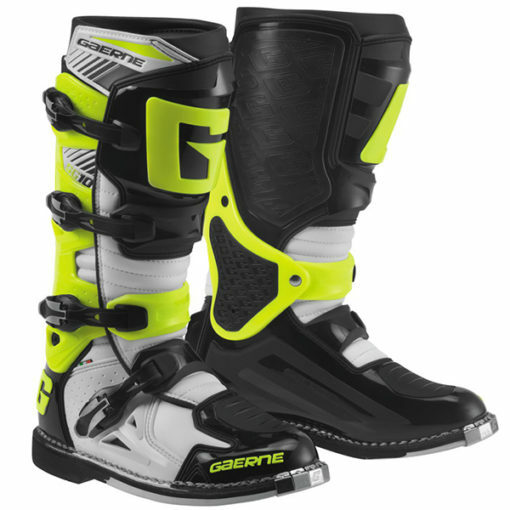 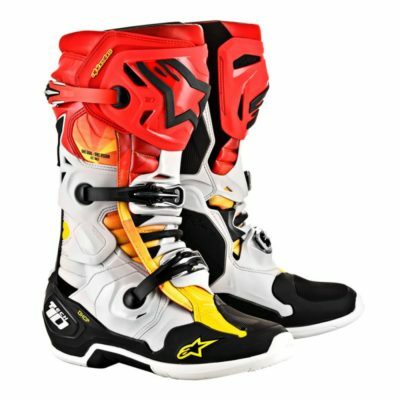 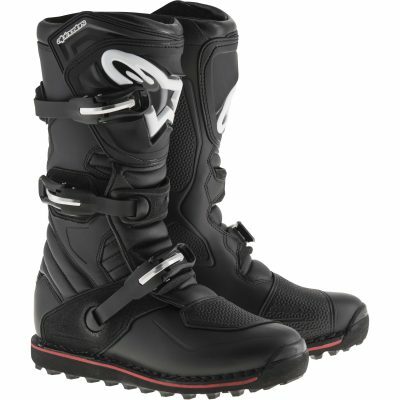 Proven in every off-road discipline, supercross, motocross, GNCC and desert racing, the Gaerne SG-10 boot has positioned itself as an established upper echelon choice for any racer. 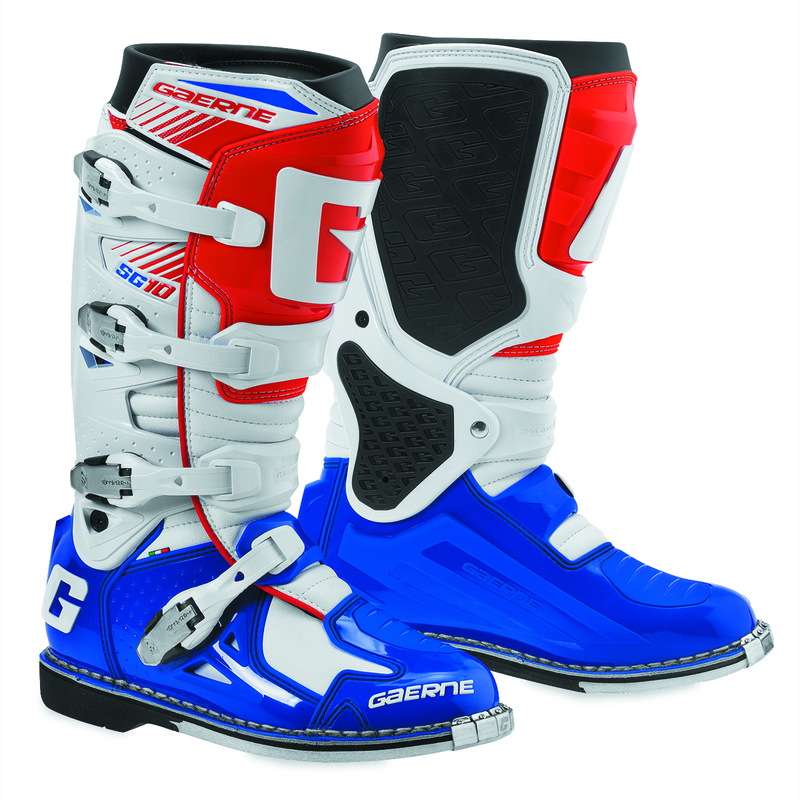 This premium Italian made boot is now available in four gear matching color combinations.